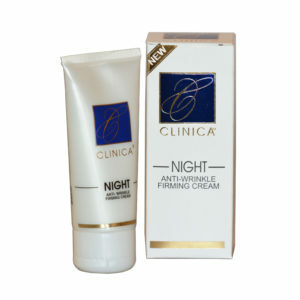 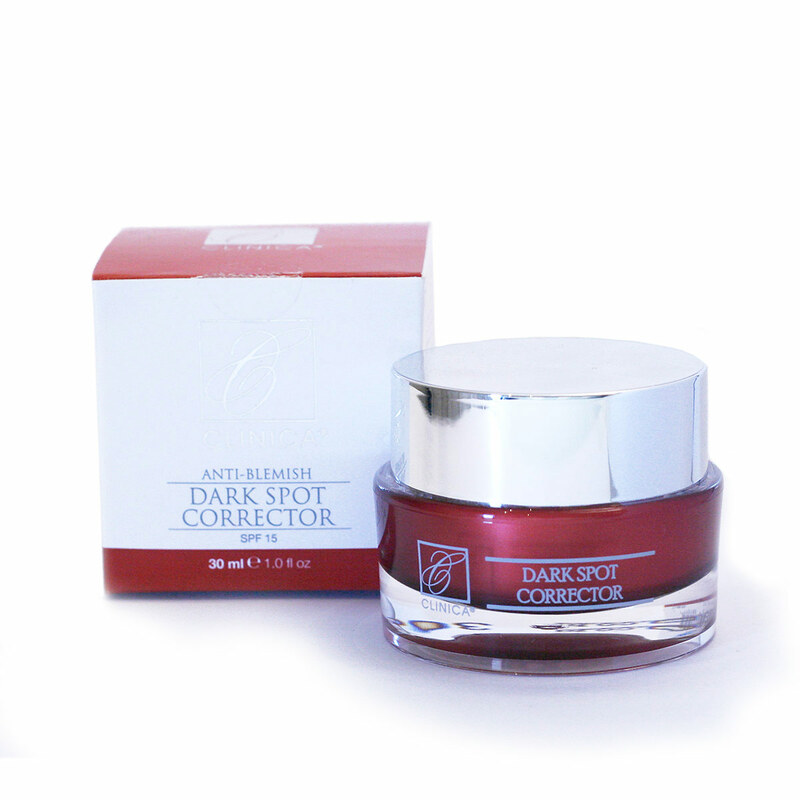 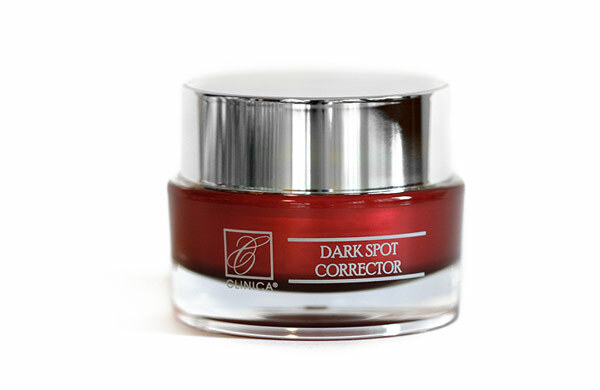 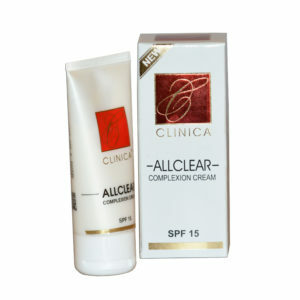 Clinica Anti Blemish Dark Spot Corrector – 30ml is a scientifically proven formula used in the treatment of lighting dark spots on the skin. 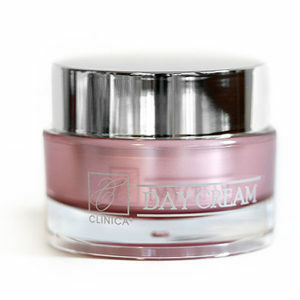 This formula is mild, gentle and contains only the finest ingredients which come from different parts of the world. 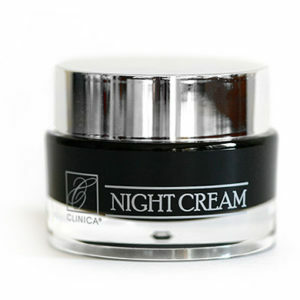 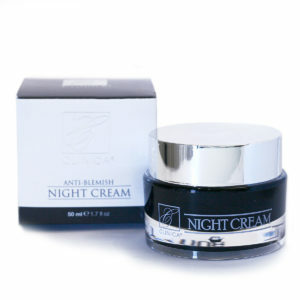 Within the formula are ingredients which stimulate blood flow and soothe the skin. 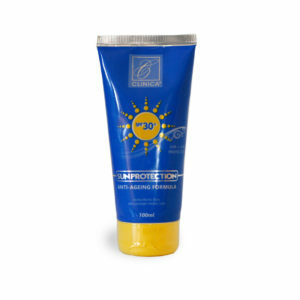 There is also added to the formula sunscreens which give a SPF15 offering both UVA and UVB protection. 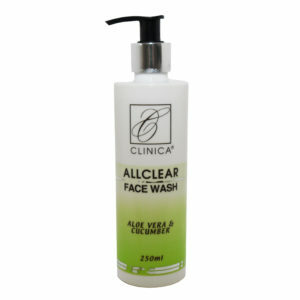 Our products are not tested on animals and have no animal extracts in them. 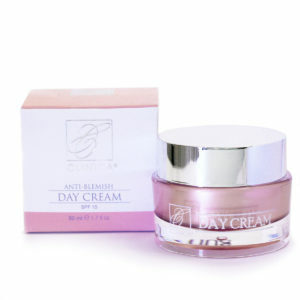 They contain no harmful products, e.g. 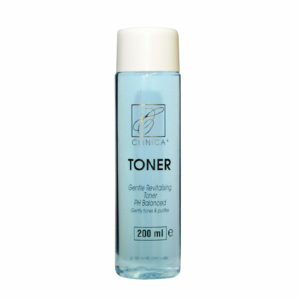 Hydroquinone, bleaching agents or ingredients, which would hydrolyse on the skin – “turn into hydroquinone via a chemical reaction”. The active ingredients in our products are from herbal extract and are not synthetic in nature. 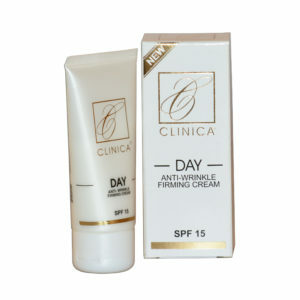 With the majority of our products there is clinical data to substantiate the efficacy of the product.